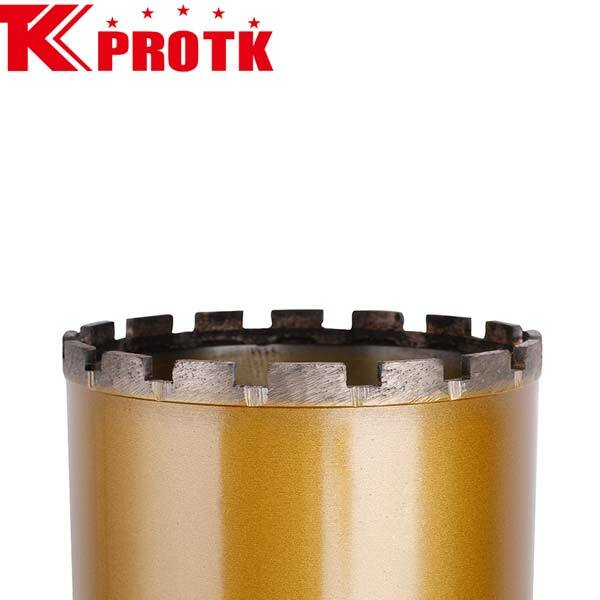 Based in Yongkang, China, we are a proficient manufacturer, exporter and supplier of Diamond Core Bit (TK-S). 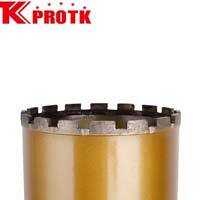 The Diamond Core Bit (TK-S) is of TK-S Type which worked on sintered diamond core drill bits. 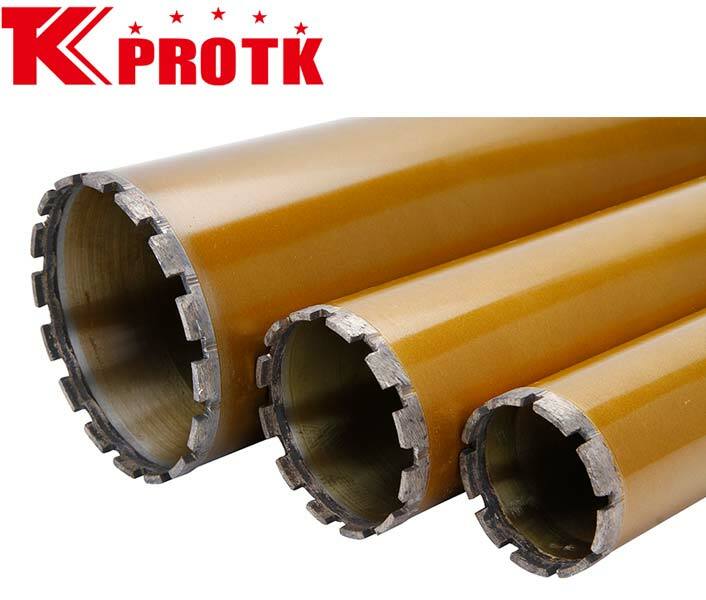 The main purpose achieved through the use of Diamond Core Bit (TK-S) is the drilling of brick wall and reinforcing concrete and granite. We accept all orders whether specified parameter is provided or not. 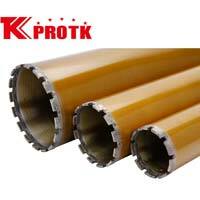 Also, the product is provided at competitive prices.